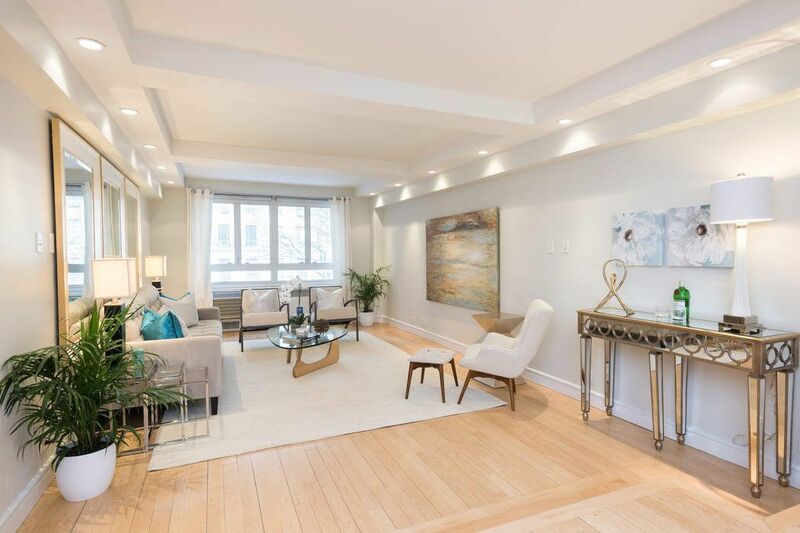 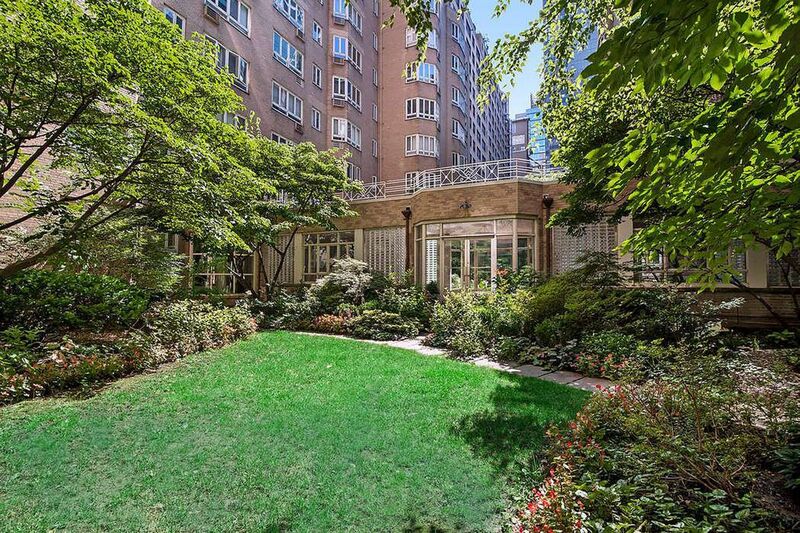 333 West 57th Street Apt 305, New York, NY 10019 | Sotheby's International Realty, Inc. 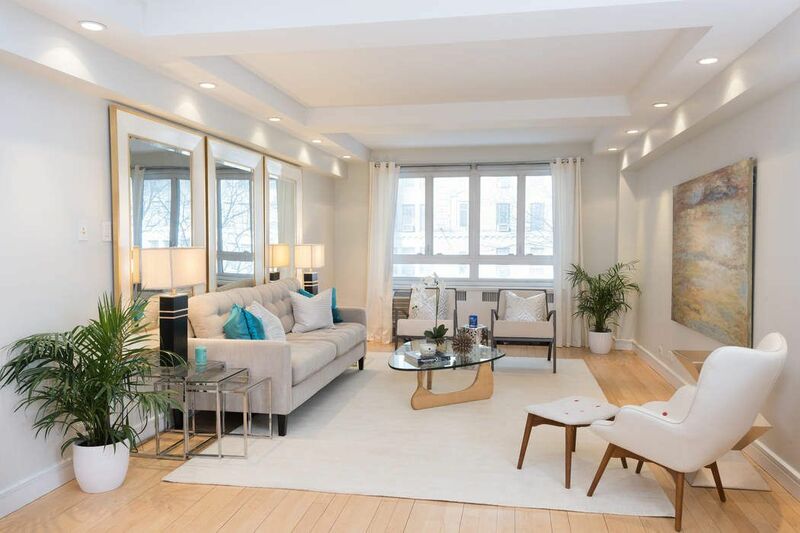 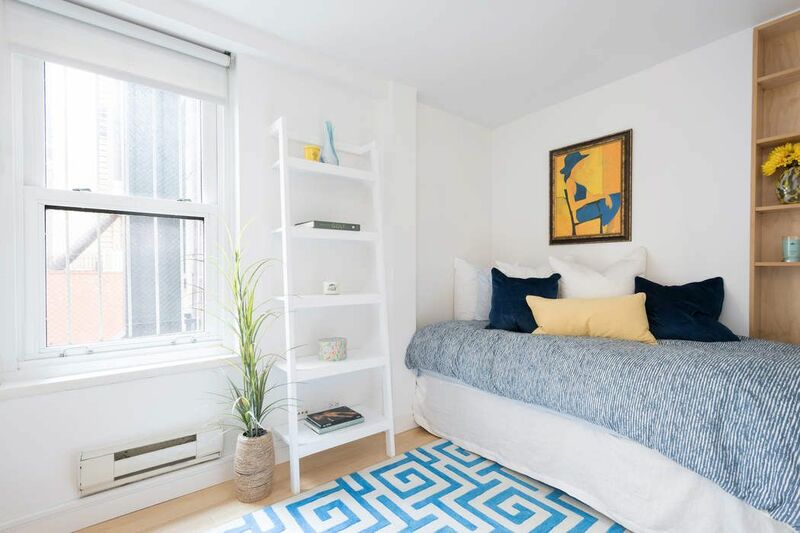 This charming, bright, 2 bedroom apartment has an open layout which provides for spacious living. 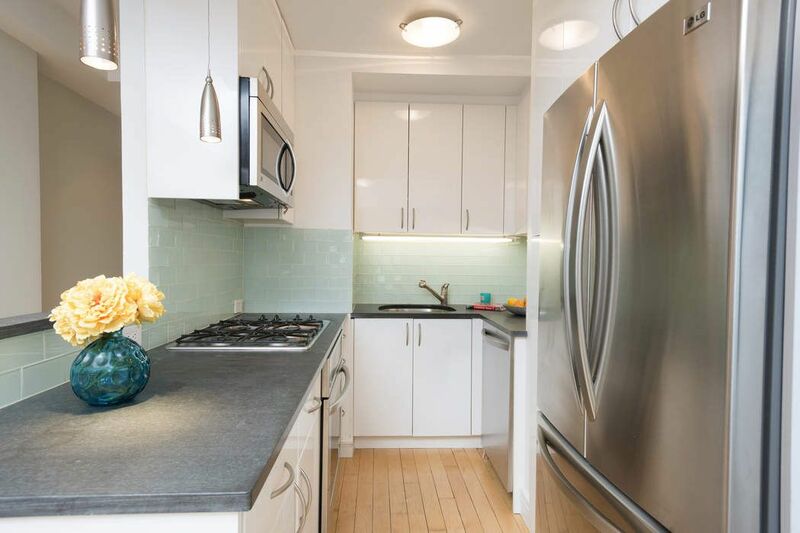 The open kitchen is updated with stainless steel appliances, stone countertops and a glass tile backsplash. 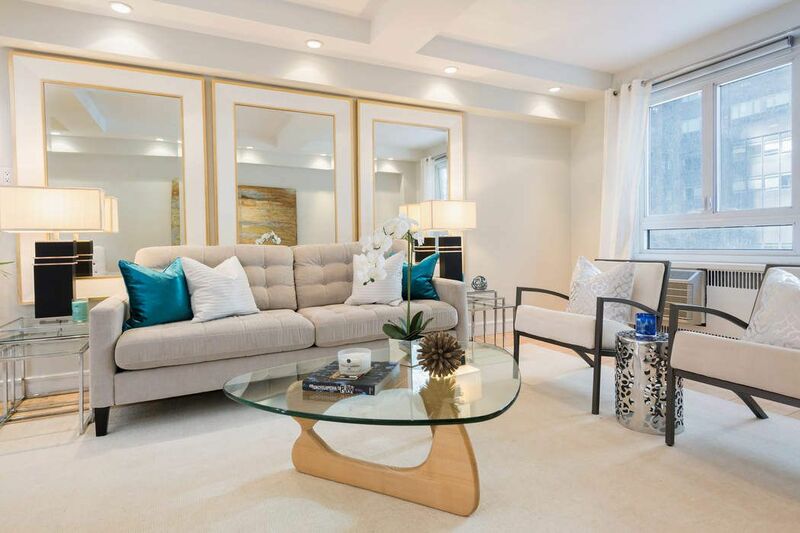 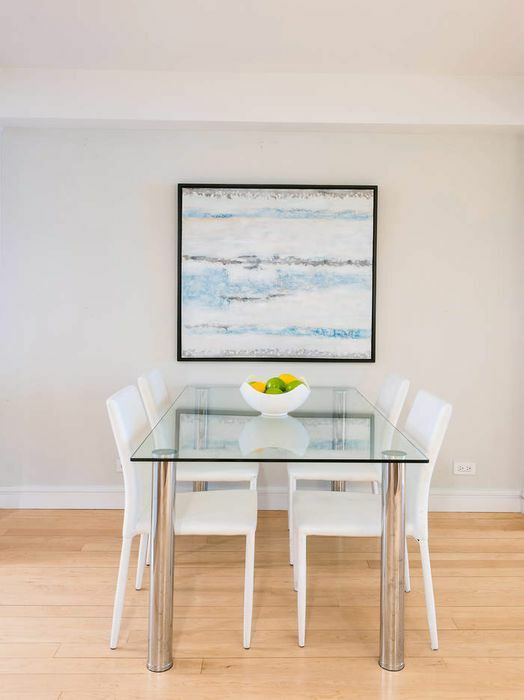 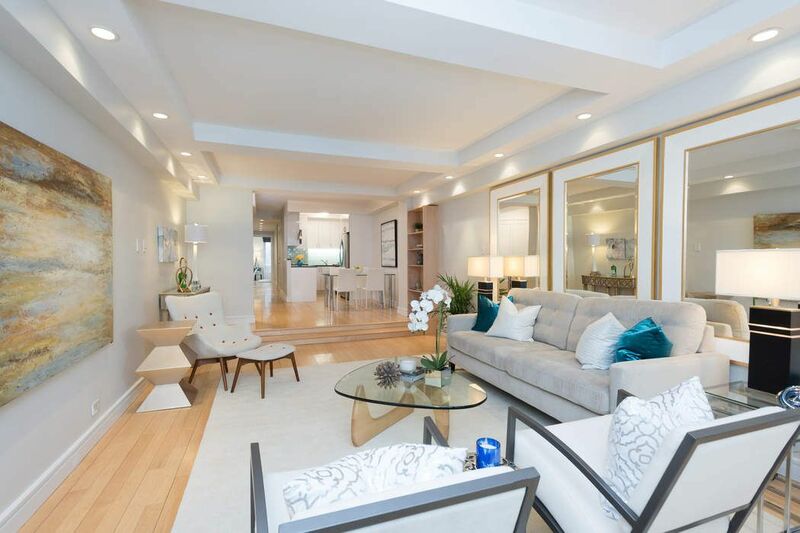 The large foyer allows for a dining area and home office combination, before stepping down to a wonderful living room, which overlooks 57th street. 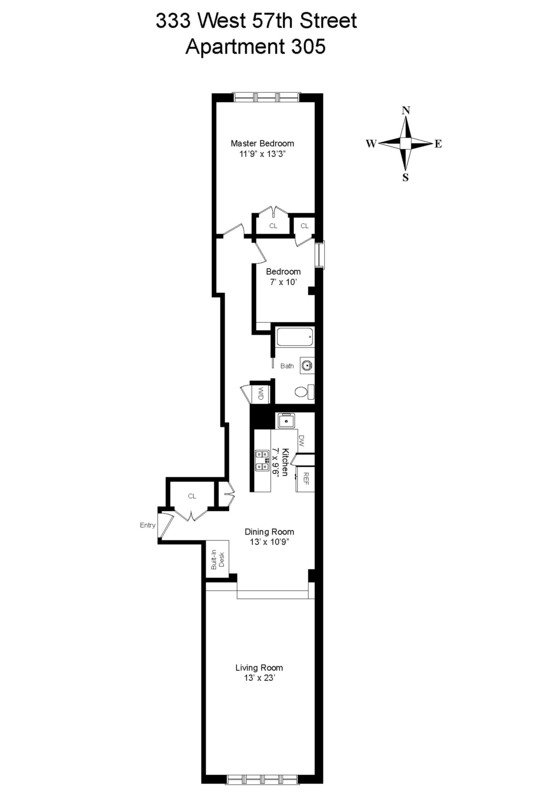 Down the long hallway are two, peaceful bedrooms, which face north and east. 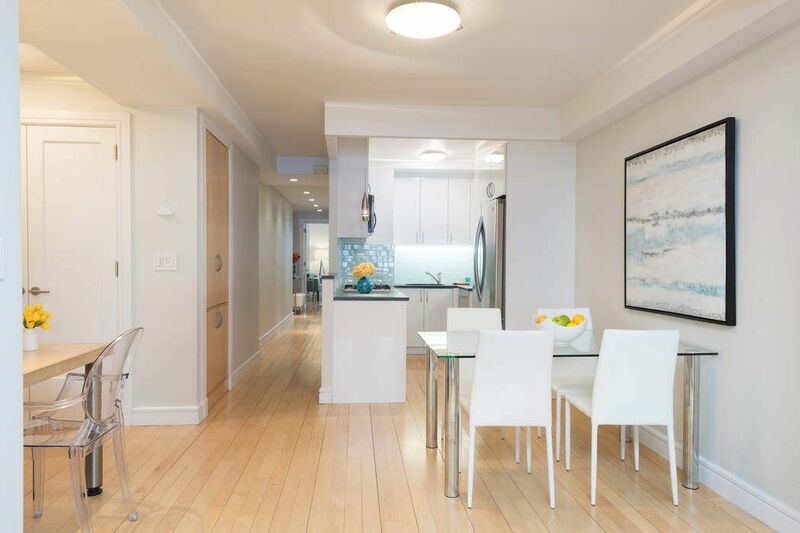 The apartment boasts white oak floors throughout, high beamed ceilings, 3 exposures, and a Miele Washer/Dryer. 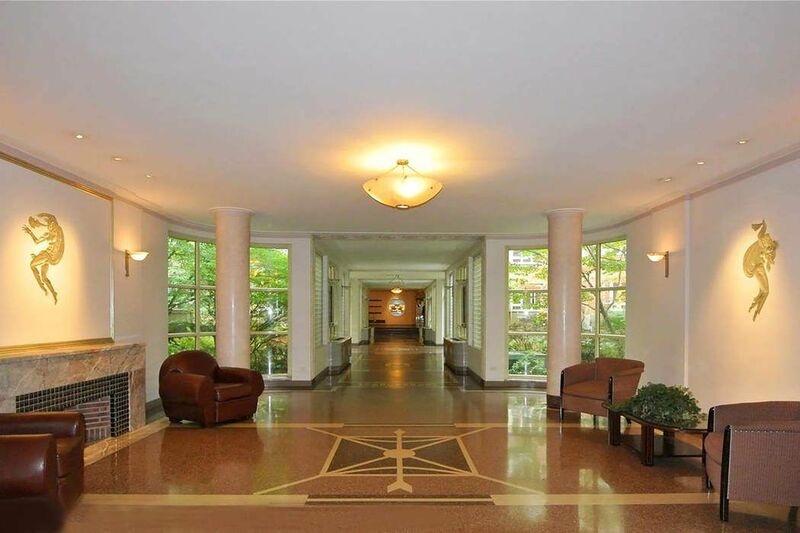 Built in the 1940’s, the Westmore Condop is a classic Art Deco, prewar, full-service building located in bustling heart of Columbus Circle. 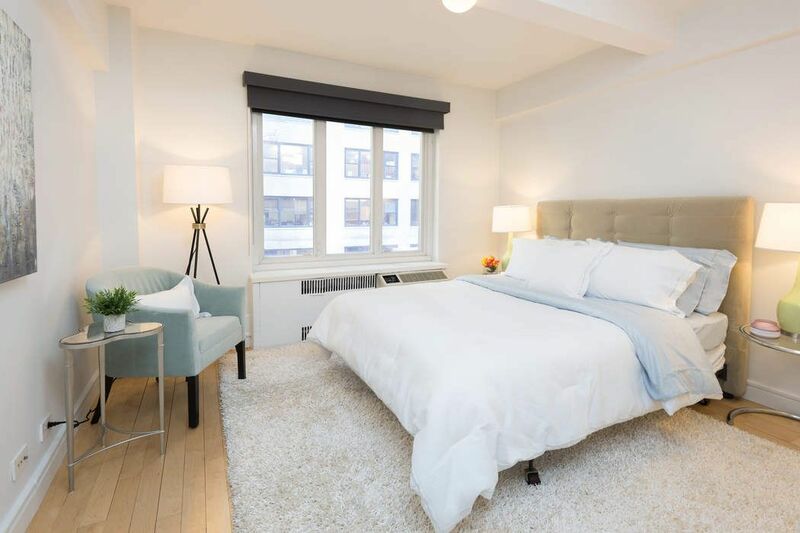 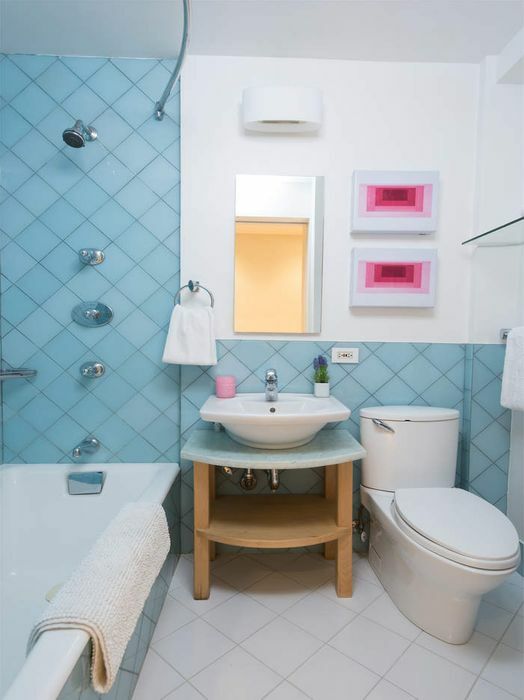 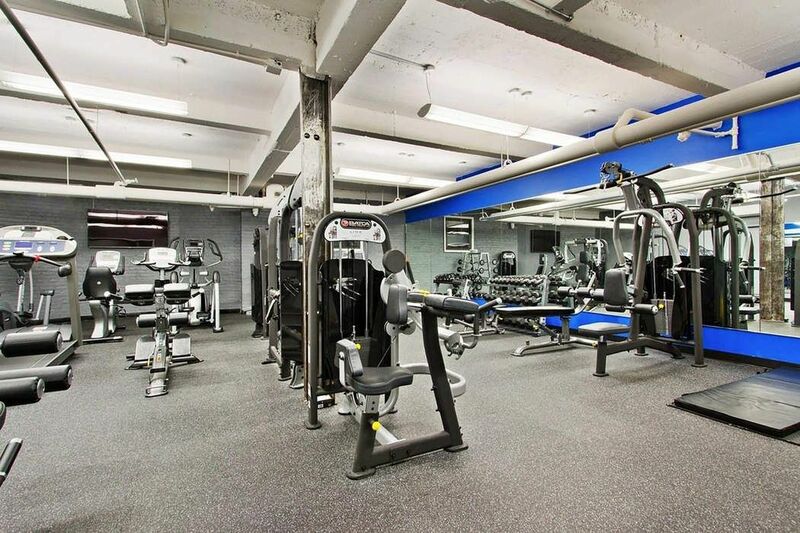 The building is pet friendly and has a wonderful staff, 24 hour doorman, a beautiful common garden, two roof terraces, a fitness center, central laundry, and storage.